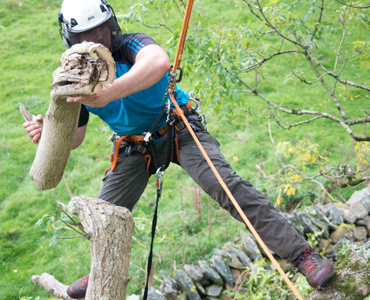 Giles Elliott Tree Surgery are quality tree care specialists working throughout Gwynedd, Anglesey, Conwy and North Wales. 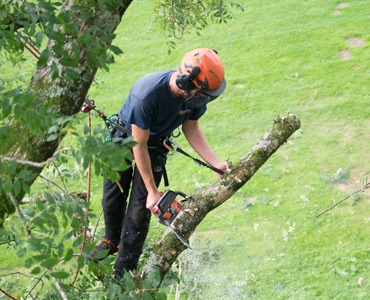 As tree surgeons we provide a quick, efficient, tidy, and considerate tree and hedgework service. 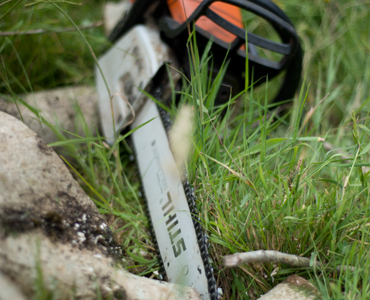 Giles Elliott Tree Surgery will do our very best to ensure you as a customer experience the minimum level of hassle throughout. We look forward to meeting, and working with you. In some circumstances a tree has to be removed. Giles Elliott Tree Surgery are experts at tree removal, and use a variety of techniques to achieve this. We can tidily and efficiently do most things to your hedges, from trimming, to reductions, to removal. 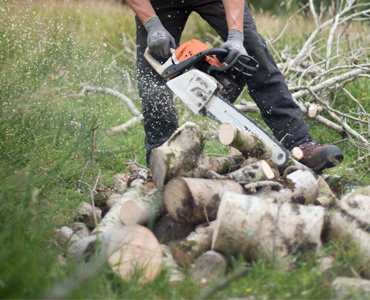 We sell our surplus firewood and high-quality mulch created by the chipping process. Please contact us for information. Giles did an excellent job for us at a reasonable price. We'll using his services again this winter. Excellent proffesional service! Very tidy work. Always does a great job and gives sound advice. Nice and tidy too :).